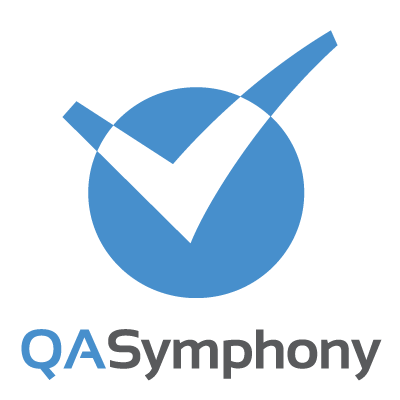 QASymphony, an Atlanta-based provider of agile testing software, received a $3 million venture term loan facility. Bridge Bank provided the financing. 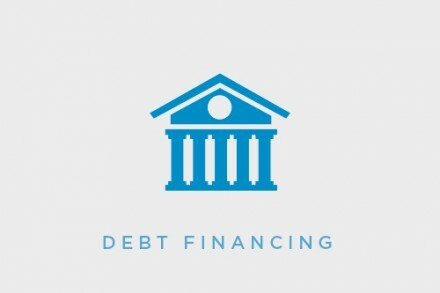 The company will use the credit facility to finance its ongoing growth strategy, including expansion into the European market. Led by Dave Keil, CEO, QASymphony provides enterprise-level agile testing tools which allow businesses to have the visibility and control to ensure application quality in fast-paced development environments. Companies like Adobe, Barclays, Salesforce and Office Depot use QASymphony’s platform to improve their teams’ communication, productivity and collaboration.